Well, that was a false start for Fall. I thought I would have time to get back to writing regularly with my last post, and just haven’t had a spare moment. I’m going to make up for it today though. Our most popular post is one I did for Cashew Cheese Pizza, so I decided I wanted to post my updated version of this recipe with ideas on what else you can make with it. I make a large batch that can last in the refrigerator for up to two weeks and be used in a myriad of ways. 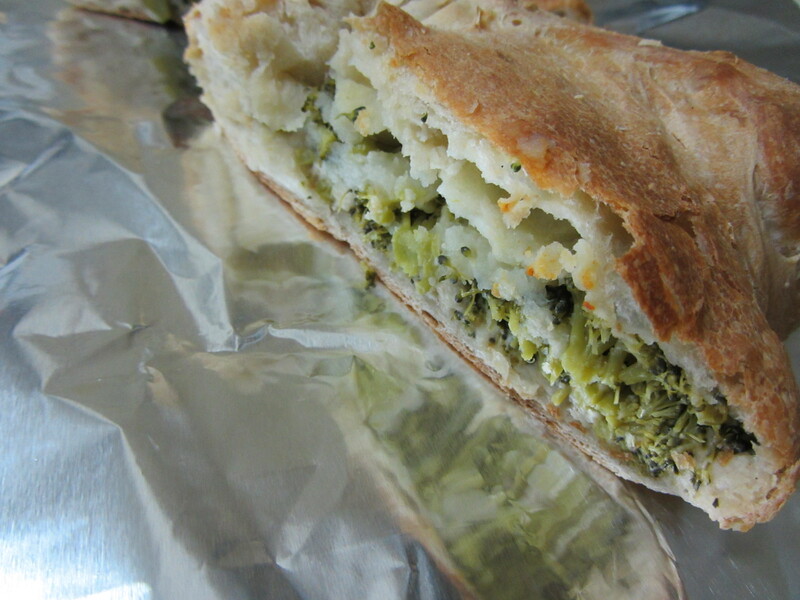 Here I used some in a calzone with broccoli and potato (as requested by my husband). Blend all together in vita mix (or whatever appliance you use) until smooth. You can add salt and pepper to taste, but I recommend keeping it a bit neutral to be able to transform depending on what you are using it for. I use this cheese as is on pizza and in the calzone pictured above. I used it in every way I listed above in the two weeks it was in my fridge. Use liberally and let me know what you come up with!